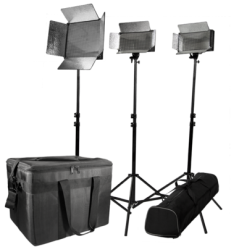 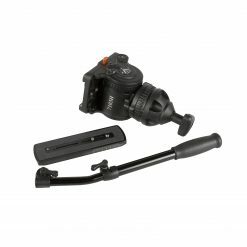 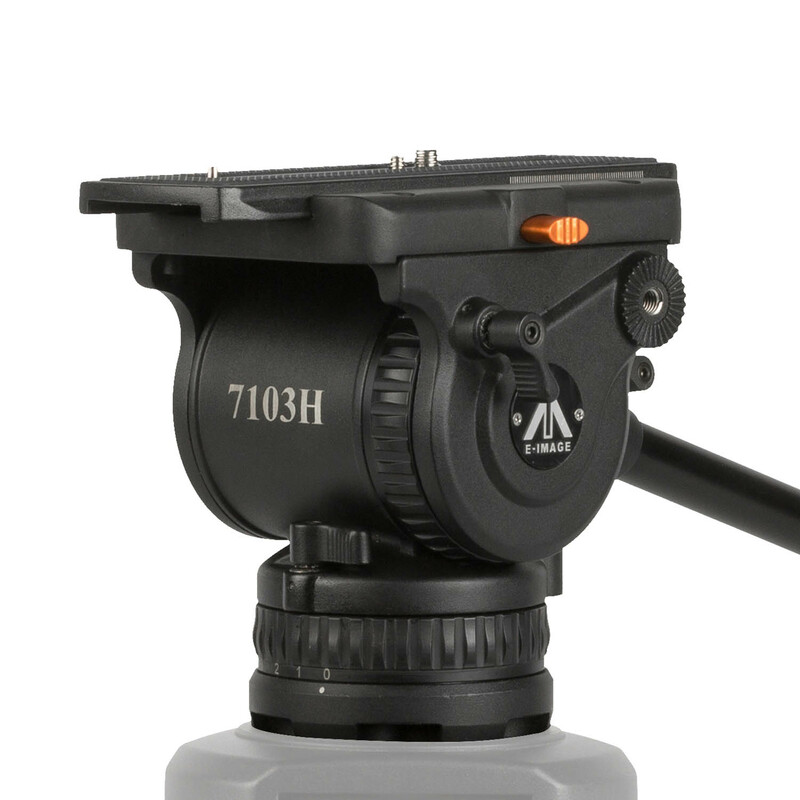 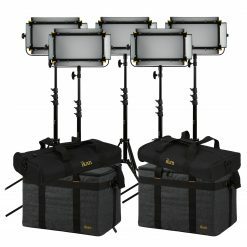 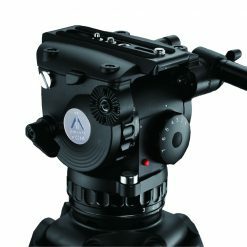 The EI-7103H head is designed and built for professional videographers and cinematographers who want real quality at an affordable price. 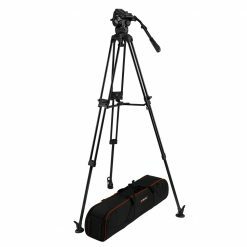 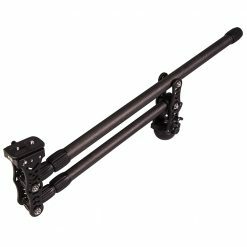 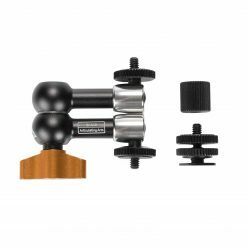 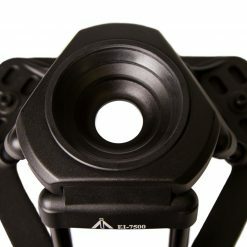 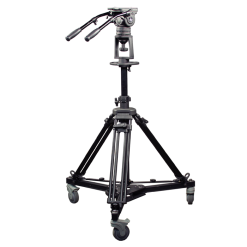 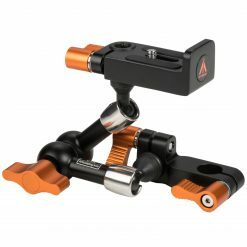 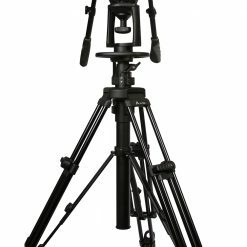 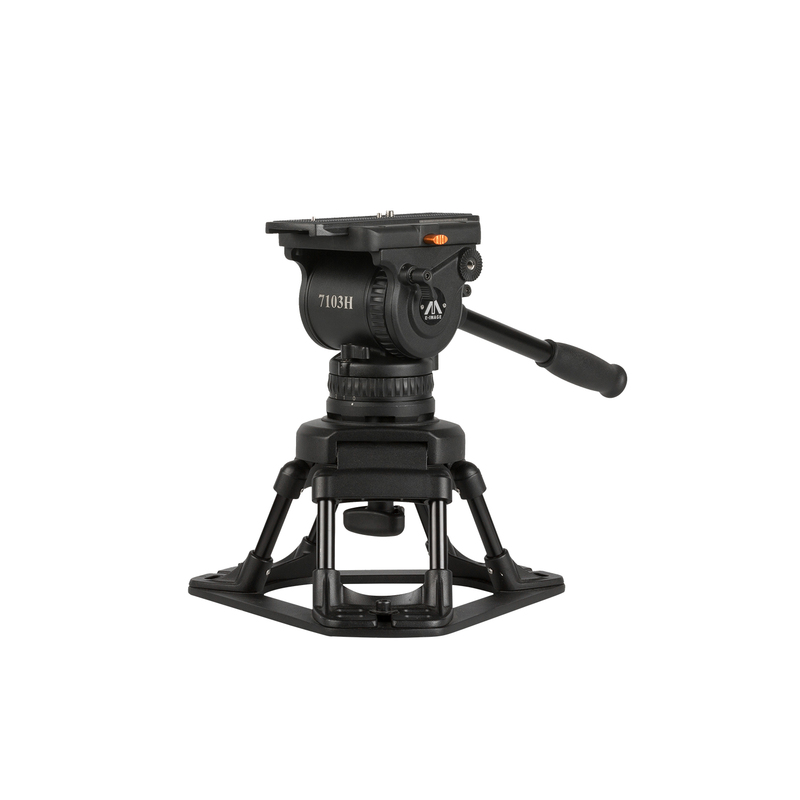 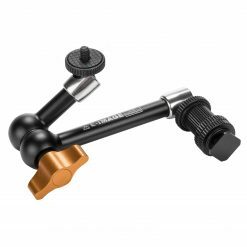 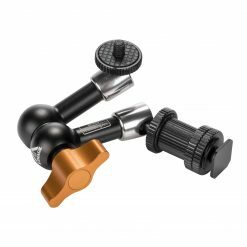 The professional fluid tripod head delivers field-tested reliability, solid construction and all the features required for professional performance. 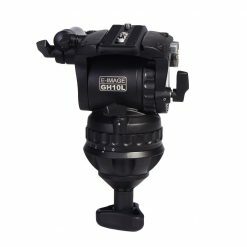 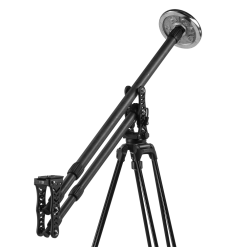 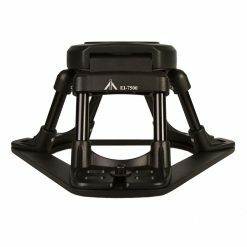 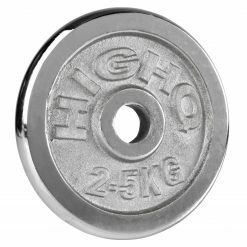 The EI-7103H’s features include a 100mm ball head that supports large capacity payloads, and a greater counterbalance range that rises above competitors in its price range and class. 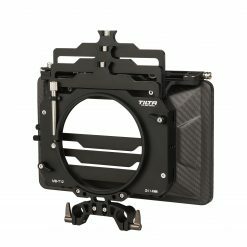 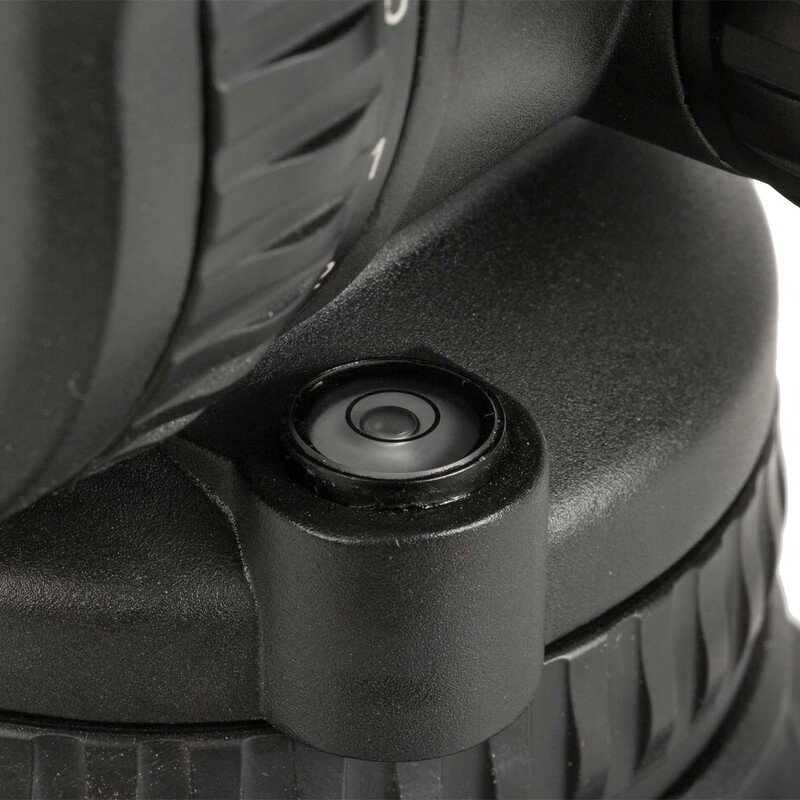 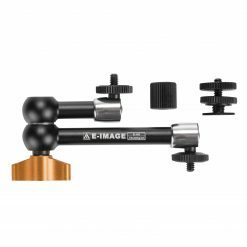 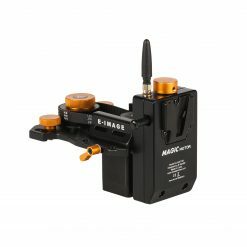 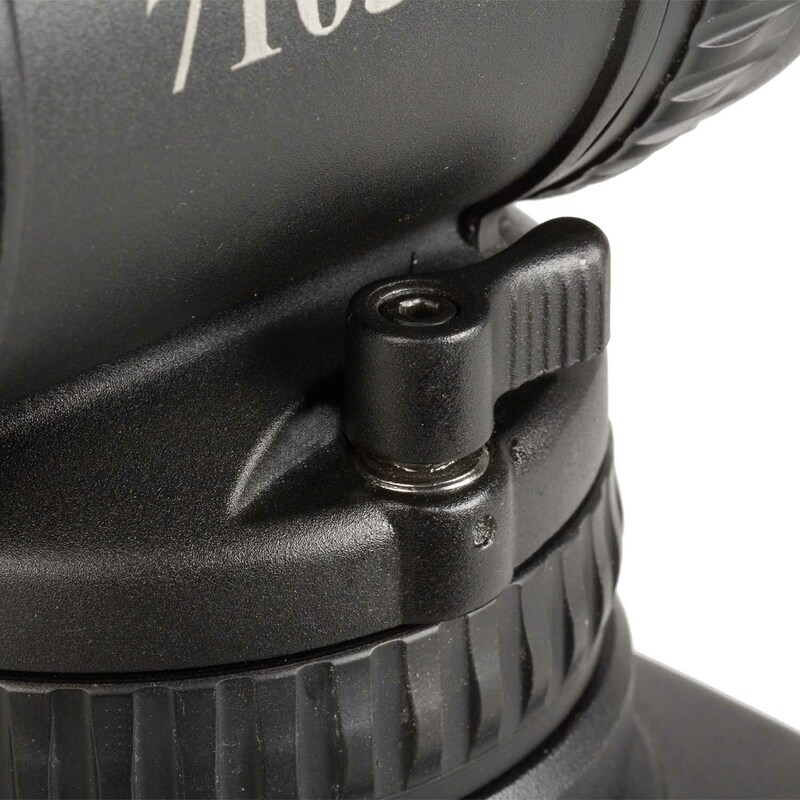 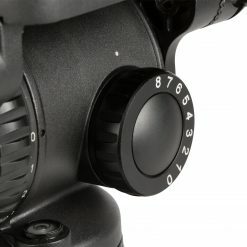 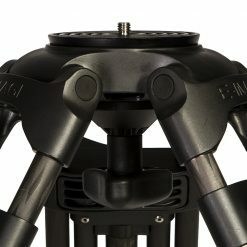 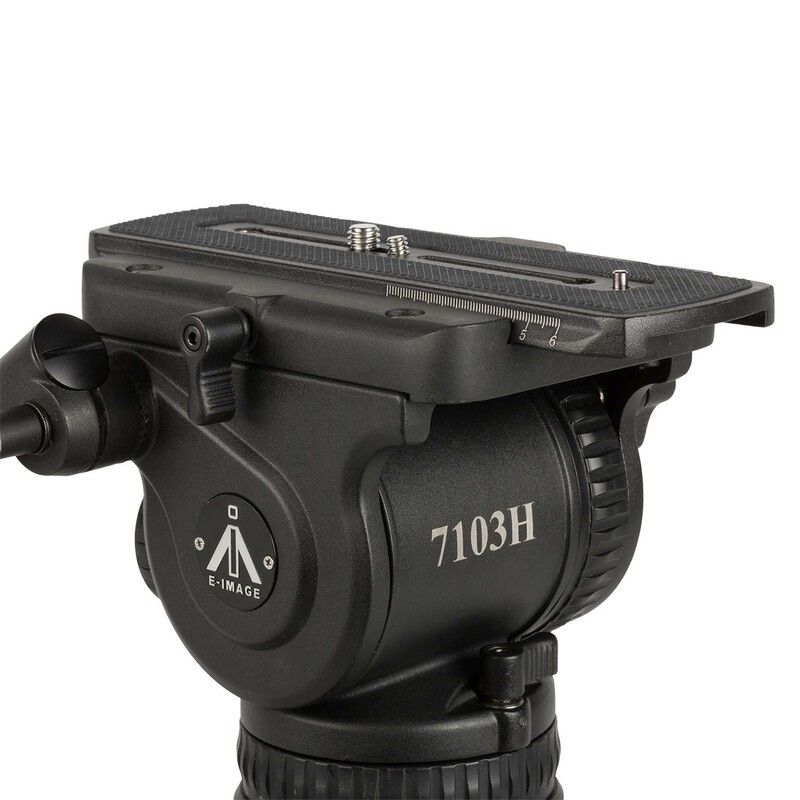 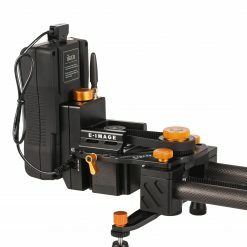 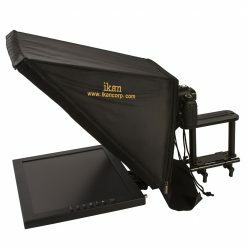 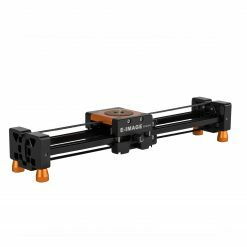 The E-Image EI-7103H will fit a 100mm bowl tripod system. 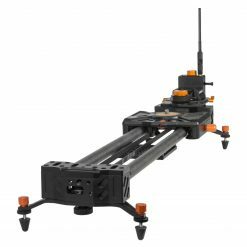 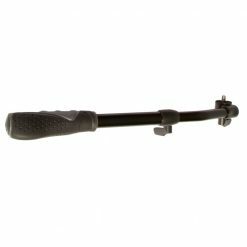 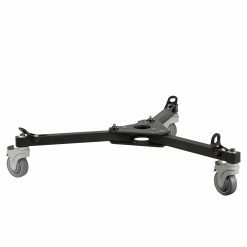 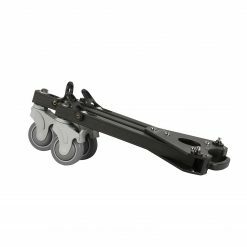 It has a 0-3 stepped Tilt drag system and a 0-8 counterbalance system providing maximum adjustability for differently configured payloads of up to 33 pounds. 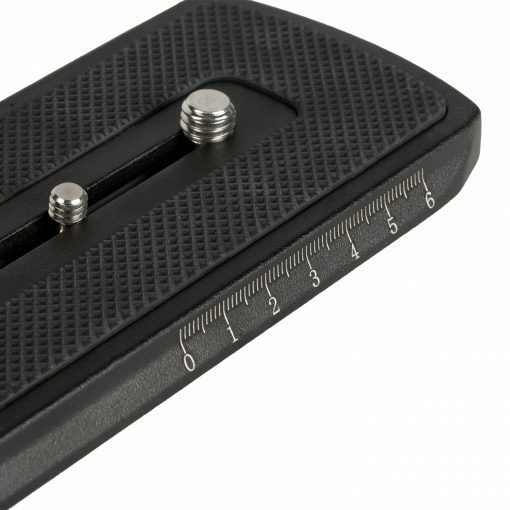 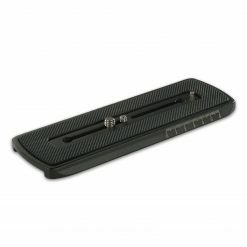 A professional fluid pan with stepped settings of 0-3 provides further adjustability to meet every shooting contingency. 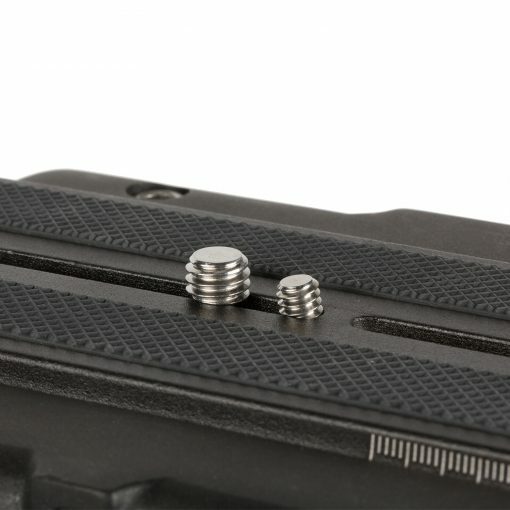 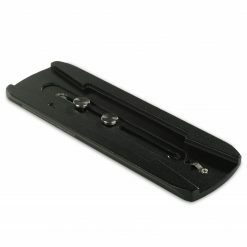 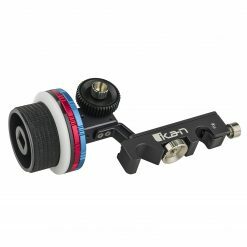 The head incorporates a bubble level to assure proper head alignment when shooting.